In 1992, Deepak Fertilisers and Petrochemicals Corporation Limited (DFPCL) made a lateral expansion into the fertilizer industry. Today Smartchem Technologies Limited (STL), a wholly owned subsidiary of DFPCL, is one of India’s largest and most renowned manufacturers of bulk and speciality fertilisers. 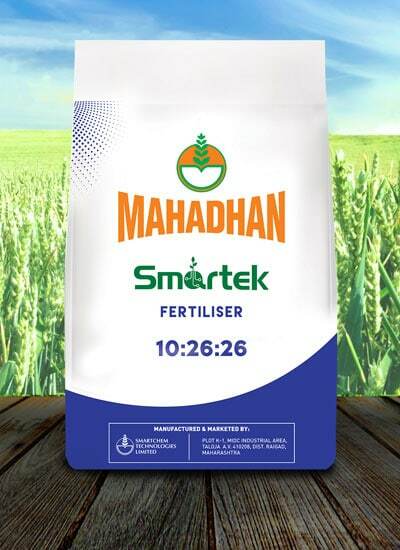 The company's fertilisers are marketed under its flagship brand Mahadhan. 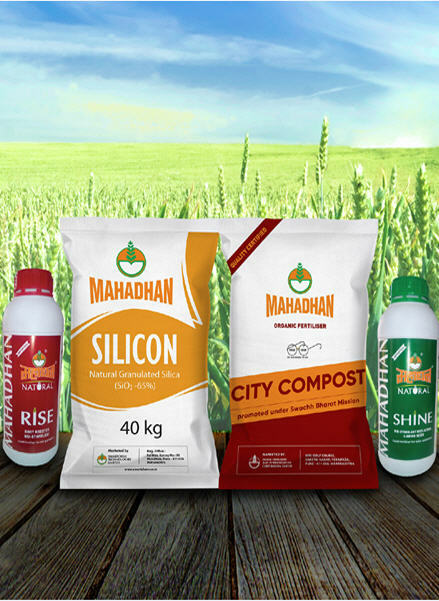 With an aim of simplifying the Agri business experience for farmers in rural India, Mahadhan brand has been built to provide innovative solutions to all farming needs. Mahadhan products are known to farmers because of its quality. Mahadhan started their fertiliser (23:23:0) Power in the market long back. Same fertiliser has now changed to Mahapower 24:24:0.This fertiliser not only improves the quality of produce but also increases the yield by many fold. Yield improvement is seen by use of this fertiliser. I have been using Mahadhan fertilisers in sugarcane crop and found very good yield improvement. Through the Mahadhan literatures we could also get lot of knowledge on proper fertiliser management in different crops. I am having 26 acres of land in which I am cultivating many crops. I have been using Mahadhan 24:24:0 Mahapower for many years in my Cotton, Sugarcane and Red gram crops. I have been also using Bensulf and Mahadhan Amruta in different crops. Bensulf application is done particularly in oilseed and fruit crops. By using all Mahadhan products I could see lot of yield improvements. 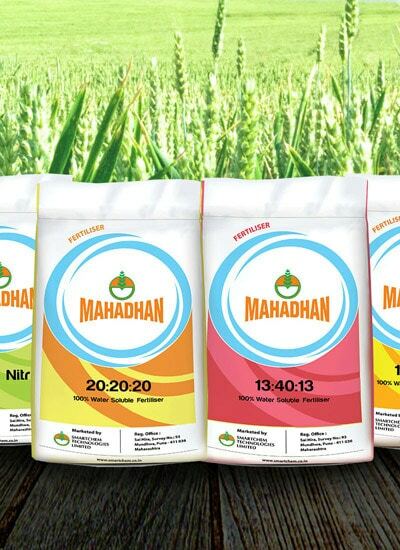 Mahadhan company is also providing us guidance on optimum nutrition of various crops from time to time. I wish Mahadhan will provide us all fertiliser grades well in time in future also. I am using all range of Mahadhan products in my Grapes, Banana and Sugarcane crops for many years. 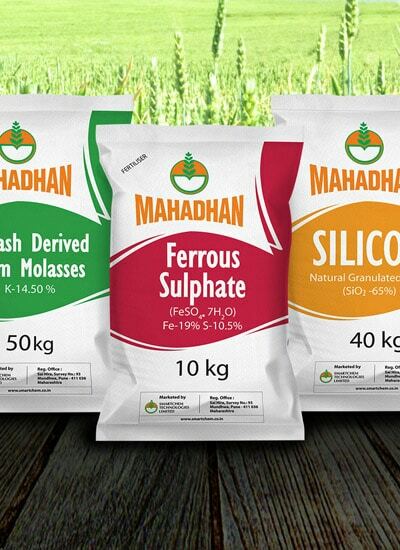 Consistent quality is most important factor I found in all Mahadhan products. By using your products like Mahadhan Amruta, Bensulf and Mahapower I have got very high improvement in the yield which has ultimately improved my economic condition. I have started my farming from 1980. I am regular user of Mahadhan Power (23:23:0) and Bensulf. Now Mahadhan Power is available as Mahapower (24:24:0). By using this fertiliser in crops I could able to see at least 25 % yield improvement. 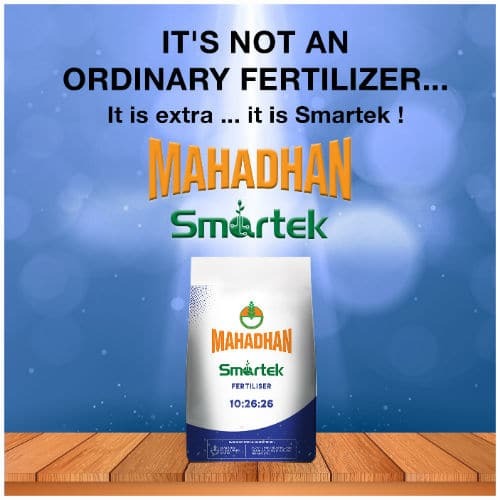 This fertiliser gets available to the crop in very short time and that is why Mahadhan as a brand is well accepted by farming community. Mahadhan company not only provide fertilisers but also provide guidance to the farmers about crop nutrition through various activities. They also provide soil testing facility which is really helpful to the farmer. 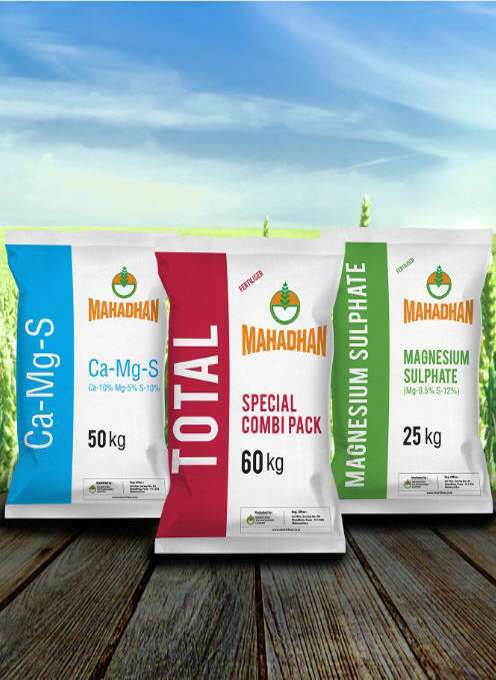 I have also used Mahadhan Natural Potash product in my sugarcane crop and has got very good yield improvement. My all best wishes for Mahadhan company. My best wishes to the company for completing successful 25 years. 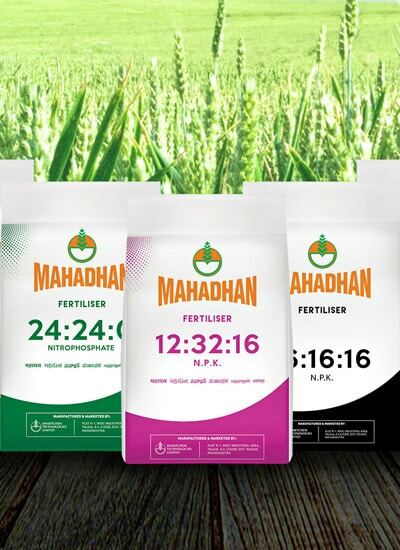 I started using Mahadhan Power(23:23:0) fertiliser for my own field in year 1991. It has improved the crop uptake and yield for all the crops. Deepak fertiliser is the first company started selling Bentonite sulphur which has actually helped farmers to come to know about the importance of sulphur in plant nutrition. The company has got a culture of affection towards farming community and also the dealers. I have been using chemical as well as Amruta water soluble fertiliser grades of your company right from beginning in cotton crop. I have complete faith in the quality of all the products sold by your company. By giving best quality product you have developed a real “Bond Of Life” with the farming community. We always receive quality guidance from your company, hope this service will be continued to all farming community in future.